Nang Kwak, or ‘Mae Nang Kwak‘, is the Thai Goddess for Beckoning wealth. Mae Nang Kwak, is seen as a statue or as an amulet, worshipped by almost all Thai Buddhist People. 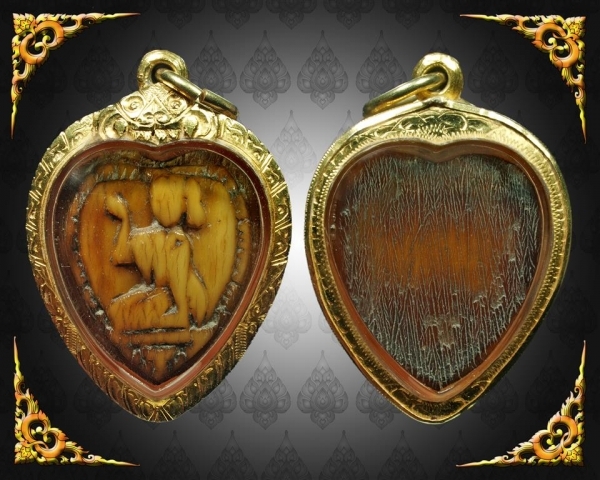 Nang Kwak amulets are used by merchants, shopkeepers, and also by those who wish to attract mercy charm from others, and kindness and generosity from those who one meets on one’s daily travels, just like Nang Kwak herself. Nang Kwak is the helper of all shop-owners and merchants. The Nang Kwak Deity is normally seen placed on a high shelf (normally a wooden or red and gold lintel, called ‘Hing’ in Thai) . Nang Kwak is usually offered “Nam Daeng” (a red syrupy drink, often used in Bucha offerings to Deities in Thai Buddhist practice), Incense (5 sticks), and flower garlands are offered to please Nang Kwak, and to ask her to bring customers, and make good sales. 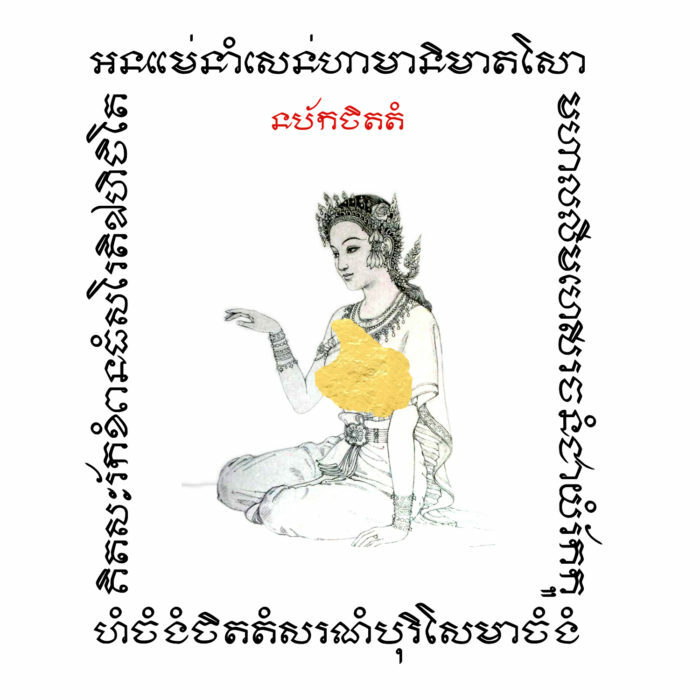 Kata Nang Kwak is an Incantation used when paying devotional merits to Nang Kwak, who is used in the place of business to increase the amount of customers and sales you may ingress. 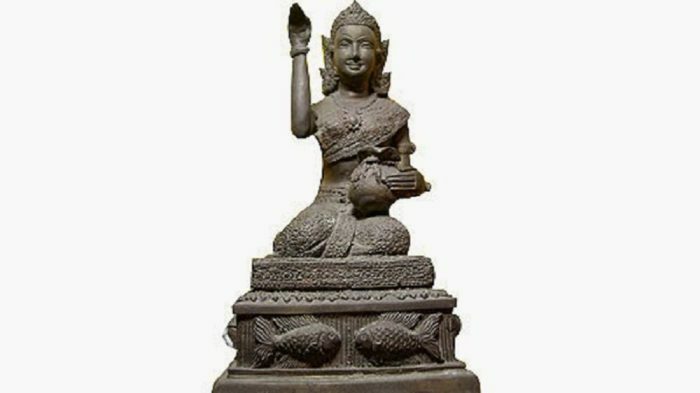 Nang Kwak is a very popular statue, or even sometimes seen as a magic cloth Yantra (Pha Yant), used in most business establishments in Thailand. You can also see Nang Kwak worshiped as a miniature portable amulet, especially popular with ladies in the selling professions.